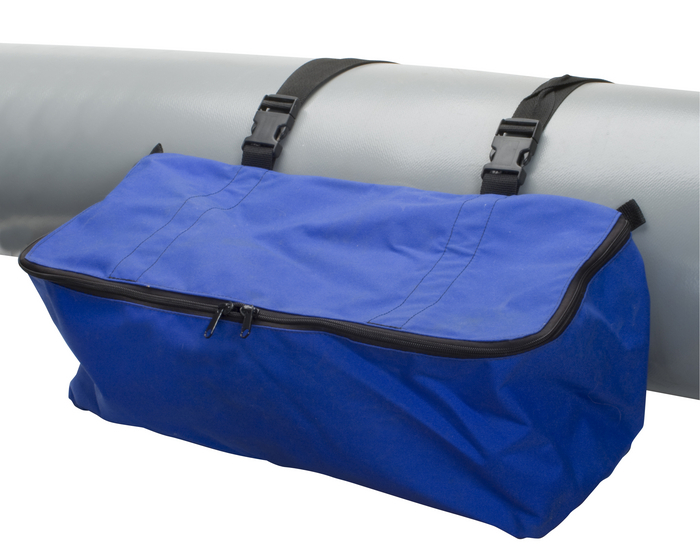 Product Catalog > Product Catalog > Bags & Storage > #466 - R M Thwart Bag / 10"x 10.5"x 22"
Made of 1000d Cordura with heavy-weight mesh bottom for full top zipper for easy access. Straps right to seat thwart with extra reinforced 1.5" strap and heavy buckle. Makes it easy to put in and take out. 10"x10.5"x22".